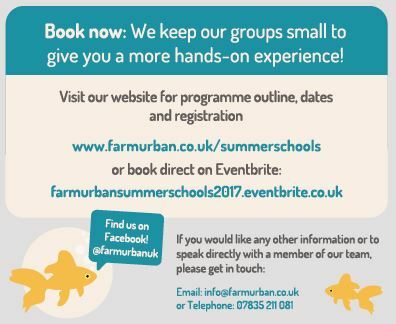 Don’t miss Farm Urban’s Immersive Summer School! This summer Farm Urban will be uncovering the next generation of scientists, entrepreneurs and leaders with their School for Eco-Entrepreneurs. 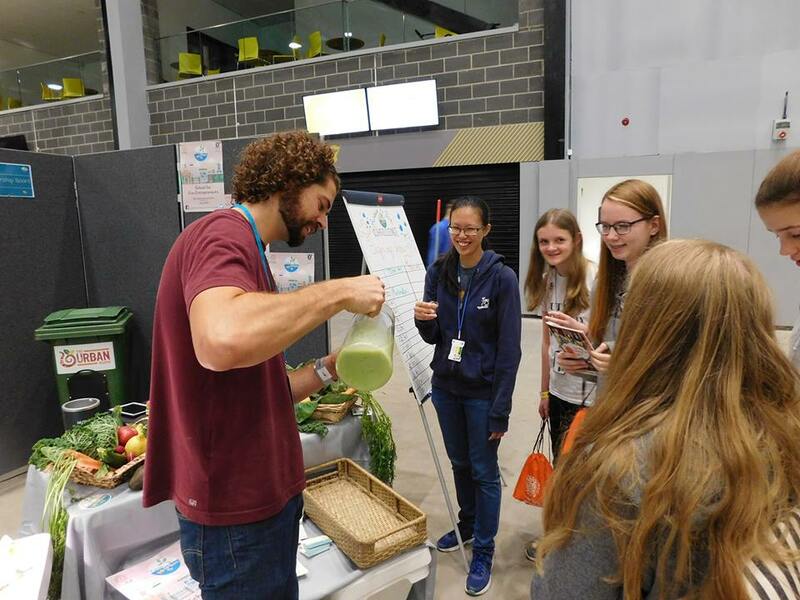 Running 7th – 11th August 2017, this immersive summer school will challenge you to form your own start-ups to tackle the real-world problem of food security using the exciting and rapidly evolving science and technology of aquaponics. 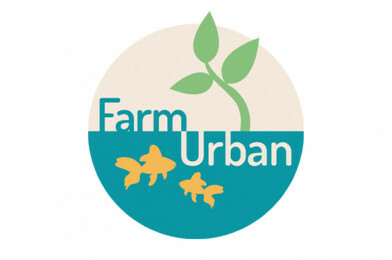 Join Farm Urban’s bio-scientists, engineers and business leaders in the heart of Liverpool to research, design and build your own aquaponics system, develop a business canvas, brand and financial plan. By the end of the week you’ll be put to the test in a dragons den style pitching competition! 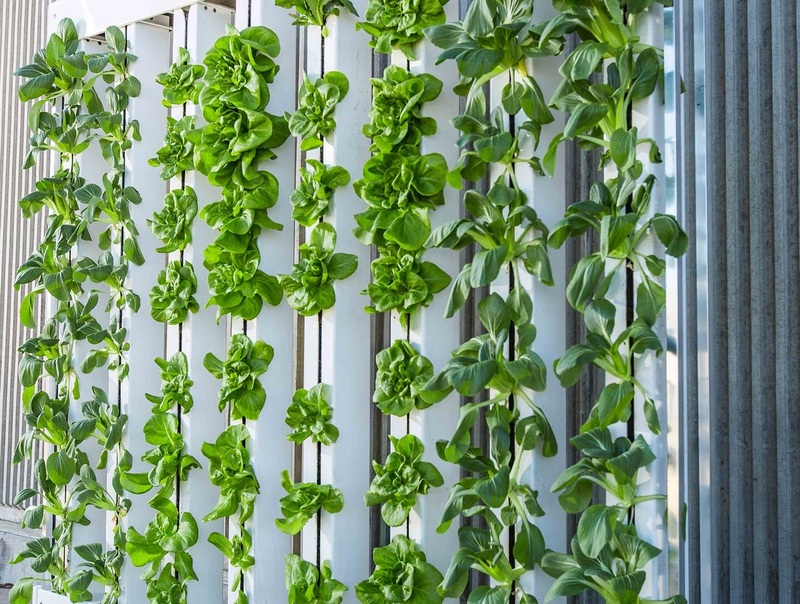 It promises to be an action-packed, eye-opening and inspiring week!